It’s been nearly two months since the family of a missing Montreal boy last saw their loved one, but they haven’t given up the search and now plan to ramp up the awareness campaign. 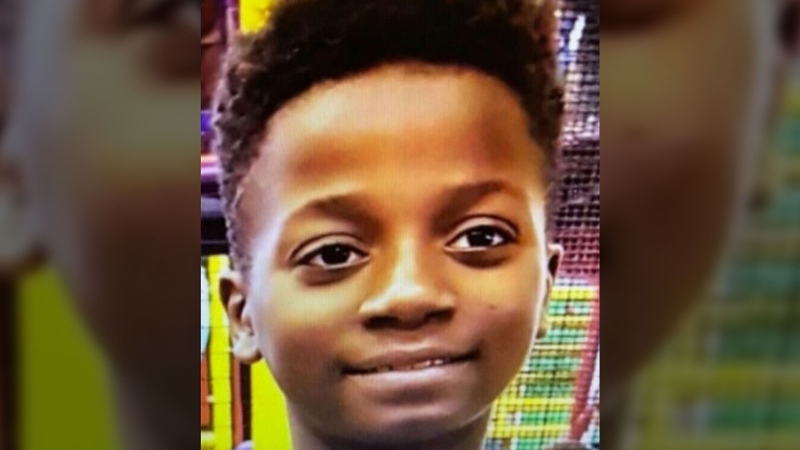 The family of Ariel Kouakou, 10, have set up two billboards in their neighbourhood of Ahuntsic-Cartierville, Que., and added several new posters in hopes of alerting someone who might know the whereabouts of their son. Kouakou went missing on March 12 when he left his home to visit a friend and never returned. Search efforts for the boy have yielded little information, but the family believes the lack of clues is a cause for optimism. Police had been searching the waters of the nearby Riviere des Prairie under the theory that Ariel had drowned after falling into the river. 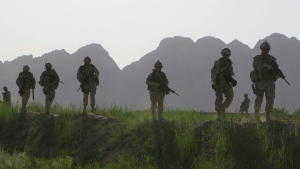 On April 2, police called off searching the water and pledged to continue searching on land. Kouakou says he's in contact with the police, but they have thus far been unable to confirm his theory as to what happened to his son. “From the beginning that’s what we’ve been saying…our kid’s been kidnapped,” he said. The new campaign includes a stronger link to Info-Crime, Montreal’s version of Crime Stoppers. Jean Touchette, president of Info-Crime, says they’ve already received more than 600 calls concerning Ariel and would welcome all other tips. “Sometimes, the little things we think: ‘It's not important. I'm not going to call because maybe I'm going to disturb.’ Nobody disturbs Info-Crime Montreal,” he said. Among those offering support for the Kouakou family is Michel Surprenent, whose daughter Julie went missing back in 1999. He says the most important thing for the family is to keep the campaign alive so people remember to keep an eye out for their son.